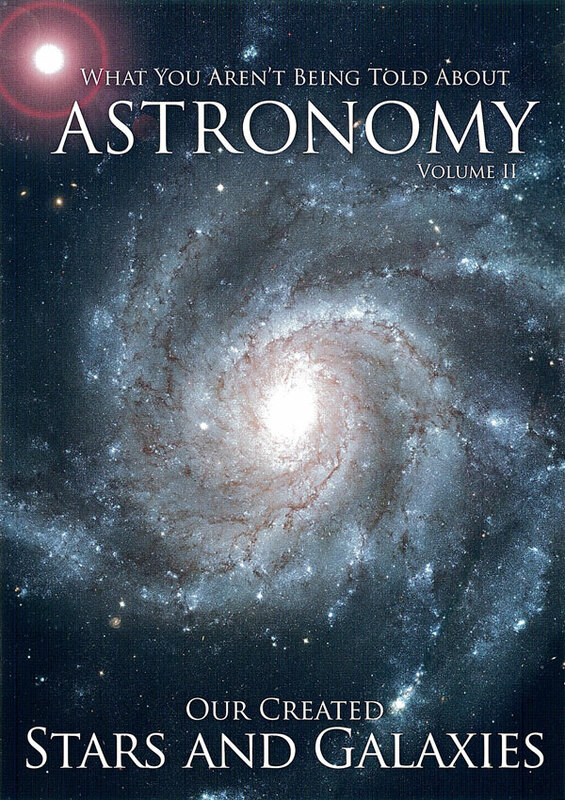 The evolutionary idea that Earth and the other planets in our solar system formed from the same nebula as the sun has been dealt another blow (see Creation 32(3):34–35, 2010 for the major problems with this ‘nebular hypothesis’). Researchers analyzing samples returned by NASA’s 2004 Genesis mission have found ‘anomalous’ differences between the sun and planets in oxygen and nitrogen. 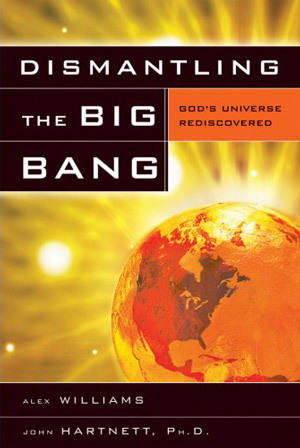 Discovery Adds Mystery to Earth’s Genesis, space.com, 23 June 2011. 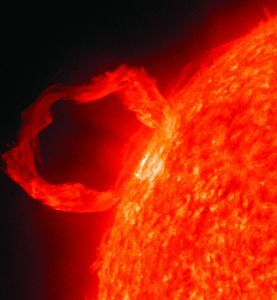 Sun and planets constructed differently than thought, NASA mission suggests, sciencedaily.com, 24 June 2011. 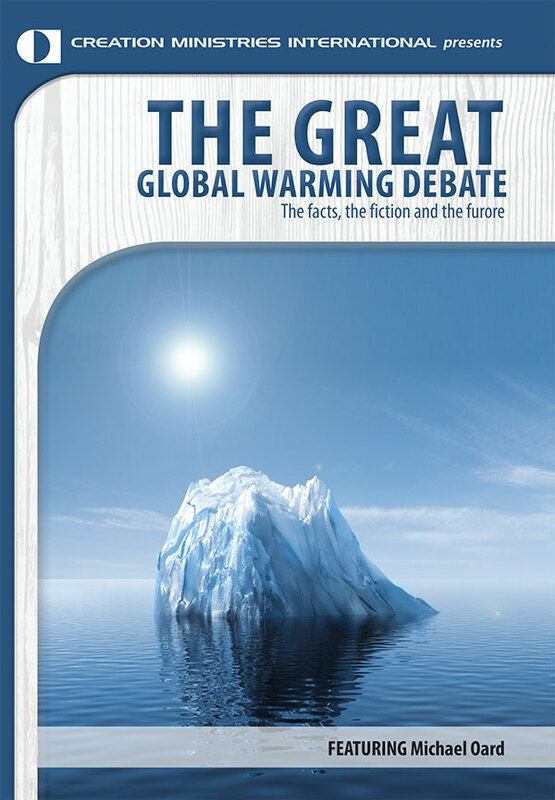 Therefore, the scientists argue, we need to limit our emissions of greenhouse gases, so as not to attract alien attention. This is dubious on both counts. 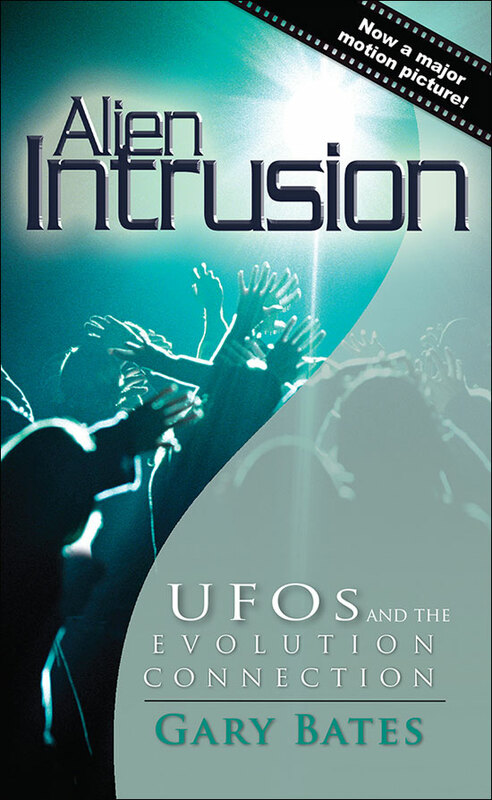 See the new DVD presentation by veteran meteorologist Michael Oard, The Great Global Warming Debate, along with the recently updated and expanded edition of Gary Bates’ bestselling book, Alien Intrusion: UFOs and the Evolution Connection (both available from creation.com/store). 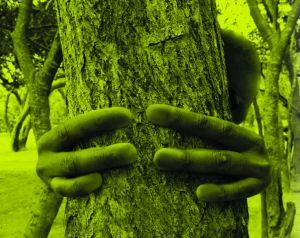 Aliens may destroy humanity to protect other civilisations, say scientists, www.guardian.co.uk, 18 August 2011. 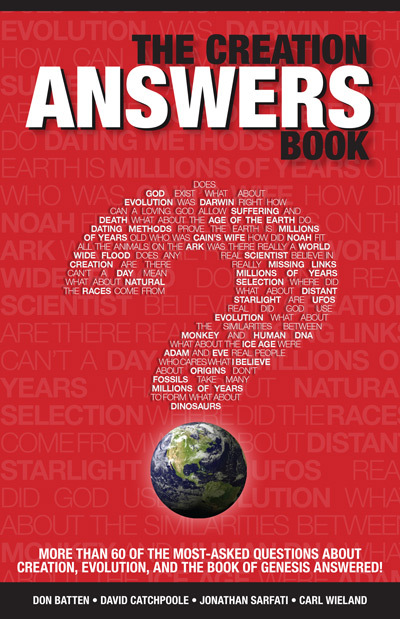 Water has many unusual chemical and physical characteristics (see creation.com/water) crucial for living things. For example, unlike many liquids, it takes a lot of heat to warm up water even by just a few degrees—a feature (called high specific heat) that allows mammals to regulate their body temperature. And its higher density as a liquid than as a solid means that ice floats on water, thus enabling fish to survive under partially frozen rivers and polar seas. 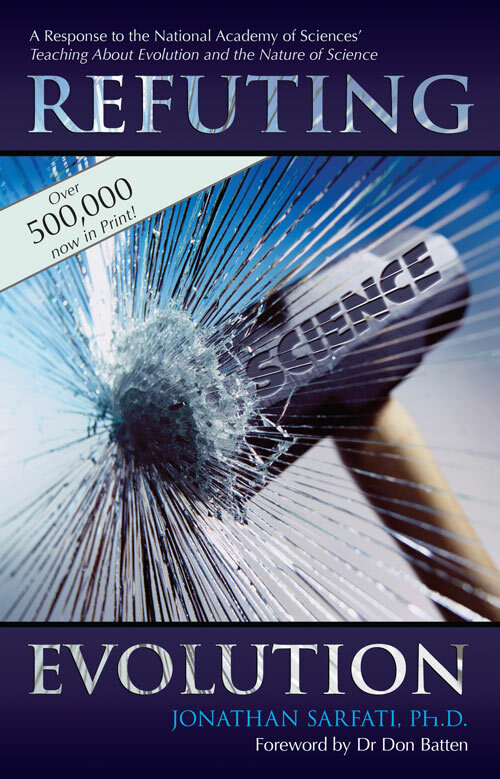 Quantum weirdness makes life possible, New Scientist 212(2835):14, 22 October 2011. 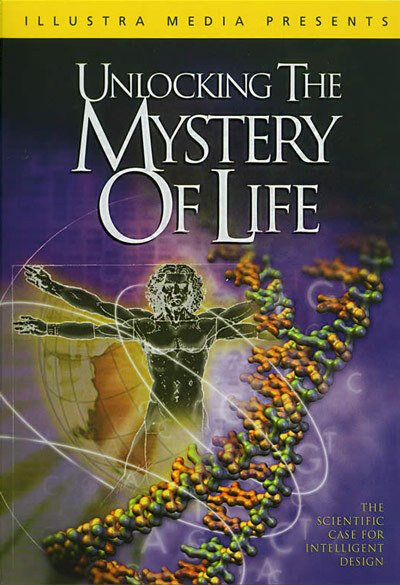 The Editor-in-Chief of Science, Bruce Alberts, in a recent editorial turned his attention to the relative lack of understanding of what happens in living cells, despite “remarkable advances in our knowledge of the chemistry of life” in recent decades. Alberts acknowledged that “as scientists learn more and more, we have increasingly come to recognize how huge the challenge is that confronts us.” Even with increasingly sophisticated investigative tools and multiple lines of research, Alberts wondered how we might begin to make sense of the “enormous chemical complexity” of human cells. “Clearly, there is an enormous amount left to learn,” he wrote. In other words, lots of human intelligence will be needed to better understand the hugely complex operating processes inside even just a one-celled organism. 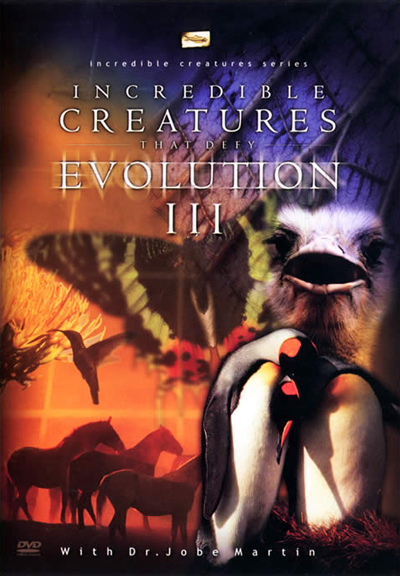 An organism reputed to have come about without needing any external intelligent design input. Something doesn’t seem right about that. Did “the exquisite spatial organization of the molecules inside cells” (as Alberts described it) really come about without an Organizer? Enormous chemical complexity. Enormously complicated networks. 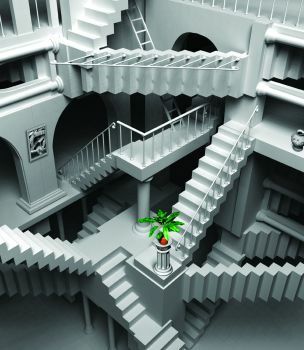 Exquisite spatial organization. Little wonder that Romans 1:20 says that those who deny the Creator are “without excuse”. 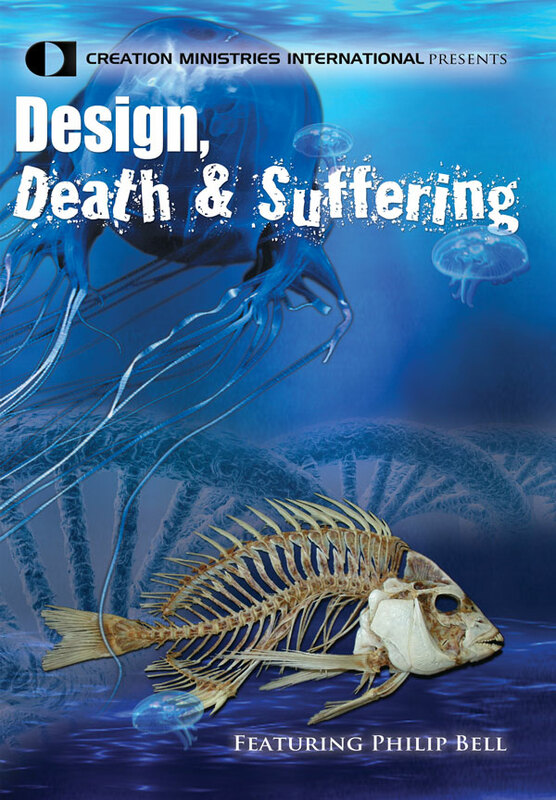 A Grand Challenge in Biology, Science 333(6047):1200, 2 September 2011. For the first time, researchers have been able to directly address the questions: how many new mutations does a child have and who did most of them come from—Mum or Dad? It turns out that it varies from family to family. “We now know that, in some families, most mutations might arise from the mother, in others most will arise from the father,” said Matthew Hurles, a researcher who co-led the study. “This is a surprise,” he added, explaining that it had been expected that most mutations would come from the father, due to the additional number of times that the genome needs to be copied to make a sperm cell, as opposed to an egg. The other ‘remarkable’ finding was that the number of mutations passed on from a parent to a child varied between parents by as much as tenfold. On average, the researchers predicted that each one of us receives approximately 60 new mutations (ones our parents did not themselves have in their own genomes) via the sperm or egg cells from our parents. We are all mutants: first direct whole-genome measure of human mutation predicts 60 new mutations in each of us, sciencedaily.com, 13 June 2011. On his epic voyage aboard HMS Beagle, Charles Darwin eagerly embraced the notion of long geological ages promoted in the treatise Principles of Geology by Charles Lyell (which had been given to Darwin by the ship’s captain, Robert Fitzroy). See creation.com/lyell. However, Darwin did not like Lyell’s view that there was no evidence for any gradual ‘transmutation’, or changing of one kind of animal into another, or for the transformation of simpler creatures into more complex ones. We know this thanks to the recent online digitization of Darwin’s handwritten comments in 419 books of his personal library. In the margin on page 442 of Volume II of Principles of Geology, next to a paragraph where Lyell said there were “defined limits” to “variation from the original type” of each creature, Darwin hand-wrote: “if this were true[,] adios theory”. Breeders of agricultural plant and animal varieties know only too well that there are limits to breeding for a particular characteristic, e.g. size, colour, sugar content. (See creation.com/muddy-waters). Note that Lyell, a deist, rejected the biblical creationist position of variation within a kind and instead promoted the unbiblical ‘fixity of species’. 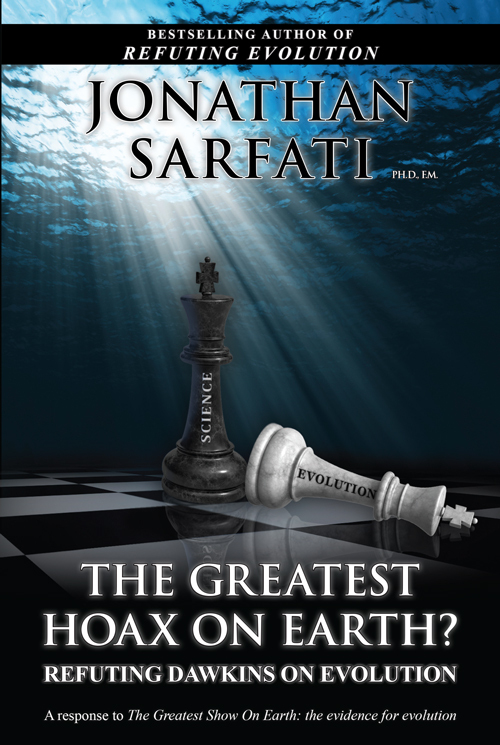 Many of Darwin’s ‘evidences’ for evolution were actually attacks against Lyell’s straw man, not the biblical view (see The Greatest Hoax on Earth? ch. 2). 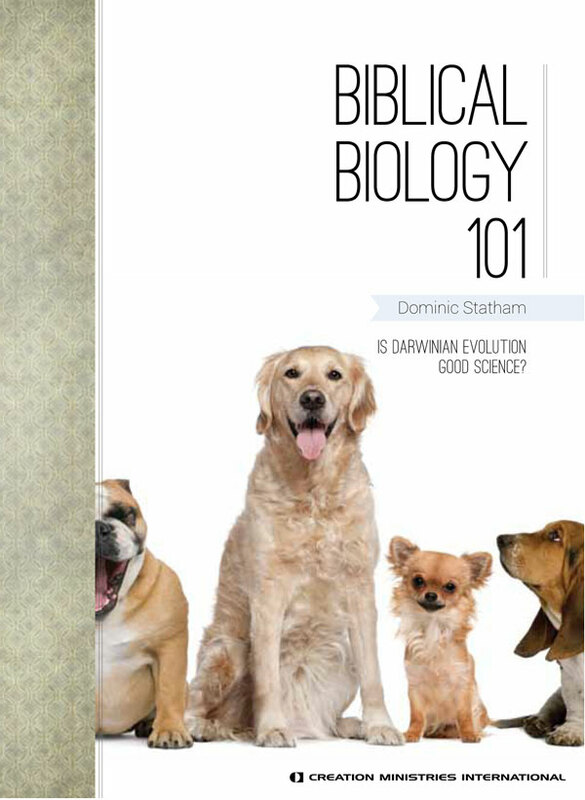 Darwin’s Library, Just a Click Away, ScienceNOW, sciencemag.org, 22 June 2011. Biodiversity Heritage Library—Charles Darwin’s copy of Lyell, C., Principles of Geology, John Murray, London, 1837, 5th edition, Volume II, pp. 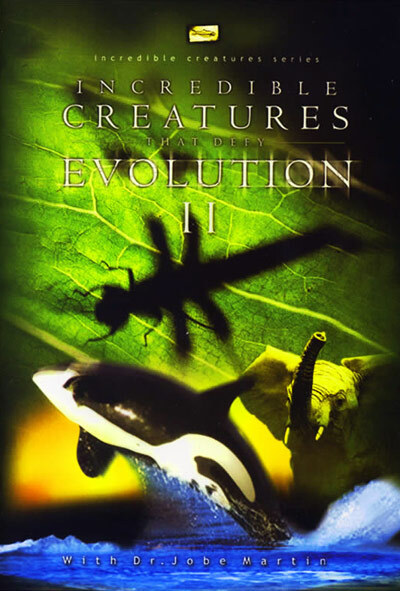 441–442; www.biodiversitylibrary.org, acc. 13 December 2011. The invention of the threaded screw-and-nut mechanism was a great engineering breakthrough. But we now know that God thought of it first. 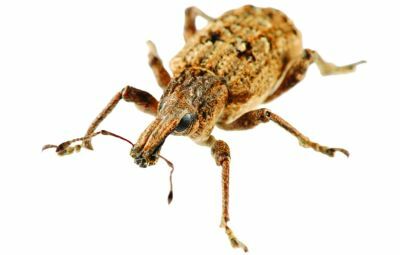 That’s because researchers have discovered that weevil legs attach to the insect’s body by “screwing into” a part called the coxa—analagous to our hip. This screw-and-nut mechanism serves the same purpose as ball-and-socket joints in vertebrates and hinge joints in other insects. Muscles pull the legs in and out of the screw mechanism to make them twist—a handy feature for weevils needing to splay their legs to find footholds. Evolutionists claim insects had a common ancestor, but then why do weevils have a screw-and-nut joint while other insects have hinges? It took ingenuity for us to design both of these mechanisms for our use—surely it makes more sense to acknowledge that the insect kinds were created separately, ingeniously designed with their respective features. Beetles beat us to the screw and nut, New Scientist 211(2820):17, 9 July 2011. Animal sonars far surpass human devices in capability (see By Design, ch. 2 available creation.com/store). For example, a dolphin can ‘see’ a tennis ball 80 metres (260 feet) away. Even supercomputers, which use thousands of times as much energy as an animal’s brain, can’t do the data processing fast enough to match the animals. Scientists at Tel Aviv University (Israel) and Brown University (USA) are studying dolphins, bats and mole rats to see how we can do better with our machines. 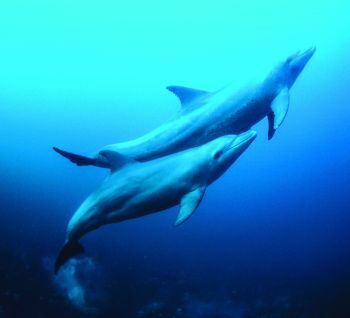 They have found that the animals analyse the echoes from the sounds they emit (pings) in multiple ways simultaneously. And they do it very quickly. This enables them to get much more information from the sounds received. The researchers hope their findings will enable the design of better ultrasound imaging devices for medical use. Enormous human ingenuity has gone into developing sonar and ultrasound imaging devices and yet many claim that no intelligence, no ingenuity, was needed for the origin of the animal systems that are far superior. This is just one of the many examples of biomimetics or biomimicry (see creation.com/biomimetics). 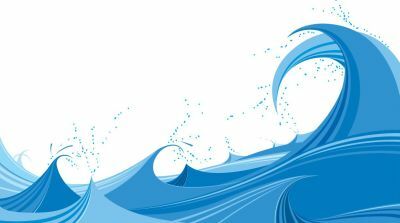 Bats, dolphins, and mole rats inspire advances in ultrasound technology; physorg.com; 14 November 2011. 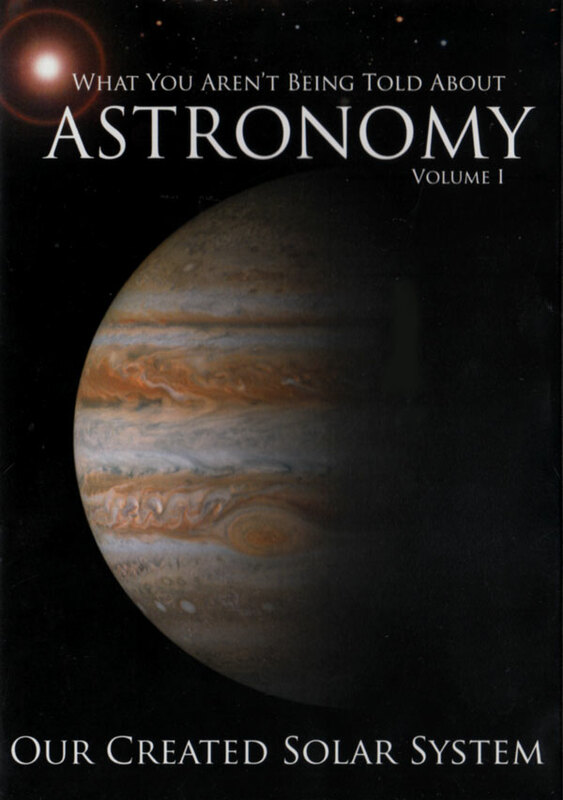 However, cosmologists John Kormendy and Ralf Bender have now examined detailed images of spiral galaxies taken by the Hubble Space Telescope, and their observations “were something of a shock”. That’s because the “orderly trajectory of the stars” in slimline “oddly pristine” spiral galaxies just didn’t fit with ideas about violent mergers in their past. But the Scripture (Psalm 19:1) says that the heavens proclaim the glory of God, the skies show His handiwork. Battle of the bulge, New Scientist 210(2816):32–35, 11 June 2011. Overfishing is damaging the genetic diversity of fish to a greater degree than expected. Researcher Malin Pinsky of Stanford University compared 37 overfished species with 51 lesser-fished species. 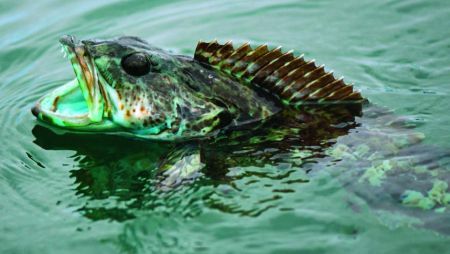 He and his colleagues had thought that even badly overfished species would remain genetically diverse, given that millions of individual fish remain even in the most depleted species. But to his surprise, Pinsky found that the overfished species carried about 18% fewer genetic variants than the lightly fished species. 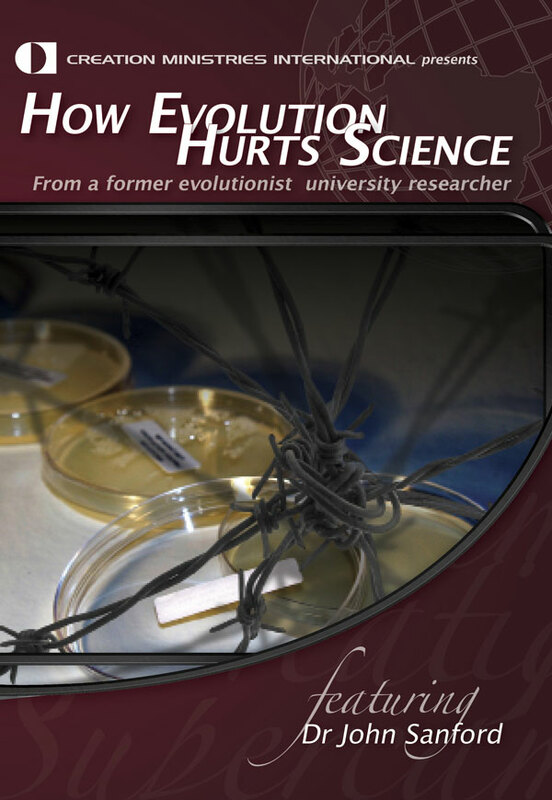 It is the evolutionists’ millions-of-years paradigm, with its connotations of ‘slow-and-gradual’ processes, that leaves many of them surprised when rapid genetic shifts are observed to be occurring today. And, as seems to be the case in the depleted cod fishery off Canada (see creation.com/smaller-fish-to-fry), once the genes for large size are gone, they’re gone forever. Little fish cannot become big fish, let alone fishermen. 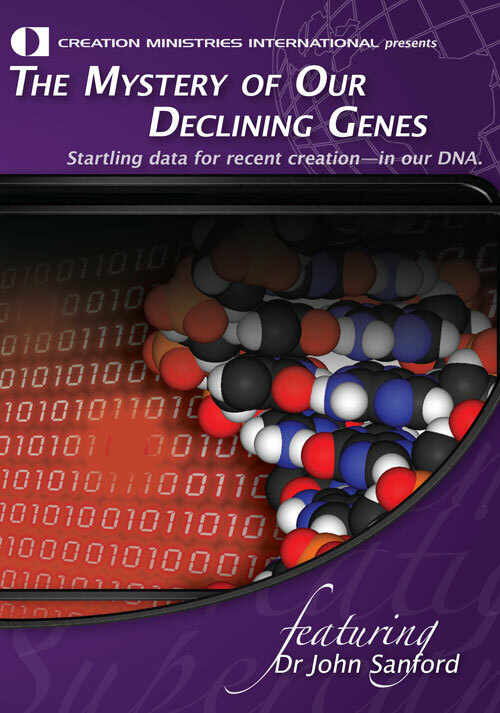 Fishy genes, New Scientist 211(2821):4, 16 July 2011. A study by the Free University of Amsterdam reportedly found that one-in-six clergy in Holland’s mainstream Protestant Church (PKN) and six smaller denominations are either agnostic or atheist. Meanwhile Dutch Health Minister Edith Schippers is eager to bring her own way of thinking and doing to the people of the Netherlands. During a debate on euthanasia in the parliament, she revealed the Dutch Government is considering using mobile medical teams to “administer euthanasia” to people in their own homes. The teams would be called in to kill patients when their own GPs refuse to administer lethal drugs. The Dutch Medical Association reportedly supports the move, even saying that people who complained of being lonely could qualify for euthanasia if it constitutes “unbearable and lasting suffering”. 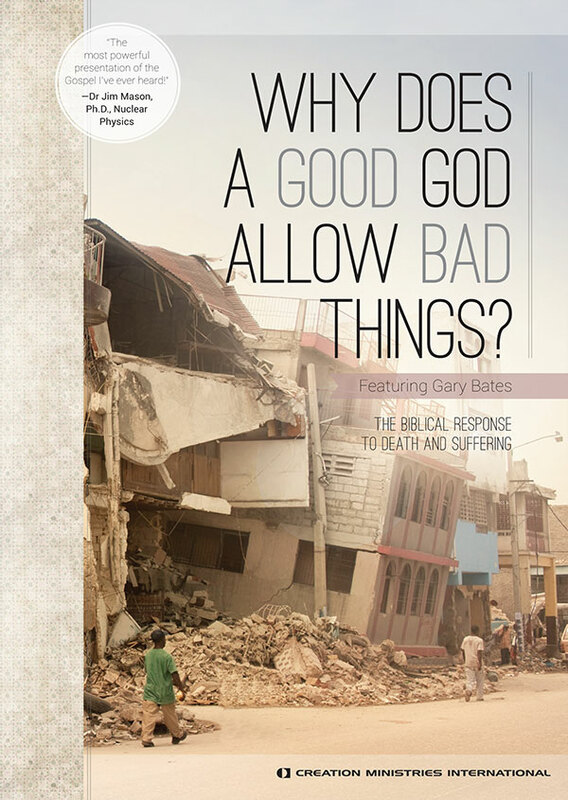 Once a culture abandons the Genesis teaching that we were created in God’s image, there is no logical stopping point. 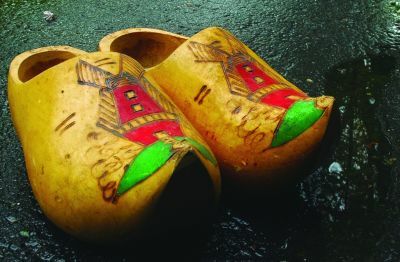 Dutch rethink Christianity for a doubtful world, bbc.co.uk, 5 August 2011. Death on wheels: Dutch to send mobile clinics to euthanise people in their own homes, dailymail.co.uk, 5 August 2011. Eminent evolutionary paleontologist John Horner is calling for a culling of the dinosaur herd (of names). Specifically, he worries that, with almost 1000 dino species currently identified and a new species being named somewhere in the world every two weeks, too many supposedly new dinosaur species are actually duplicates of already-named dinosaurs. 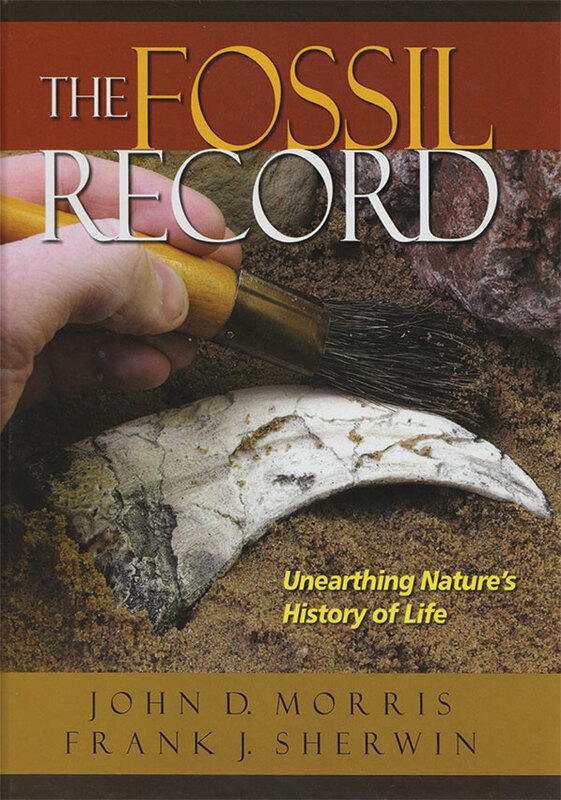 Horner says his proposed ‘Unified Frame of Reference’ for studying dinosaur fossils, if implemented worldwide, will eliminate at least 50 dinosaur species by revealing those animals were actually other known dinosaurs at different growth stages. E.g. 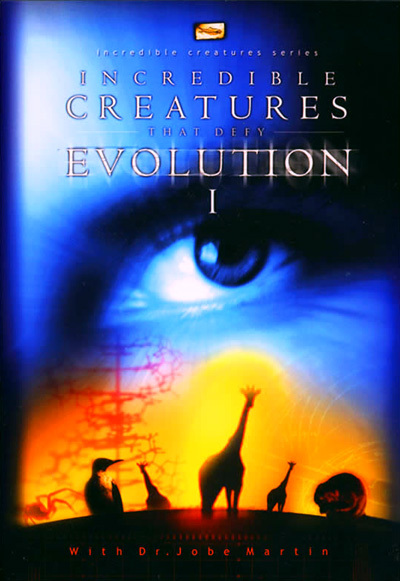 Nanotyrannus could be a juvenile T. rex; Dracorex and Stygimoloch could be different stages of Pachycephalosaurus; and Torosaurus may be a mature Triceratops (see also creation.com/dino-puberty-blues). Actually, you could go much further than that. The term ‘species’ is not the same as the biblical ‘kind’—e.g. Apatosaurus and Diplodocus, though different species (in fact, genera), are actually of the same kind. 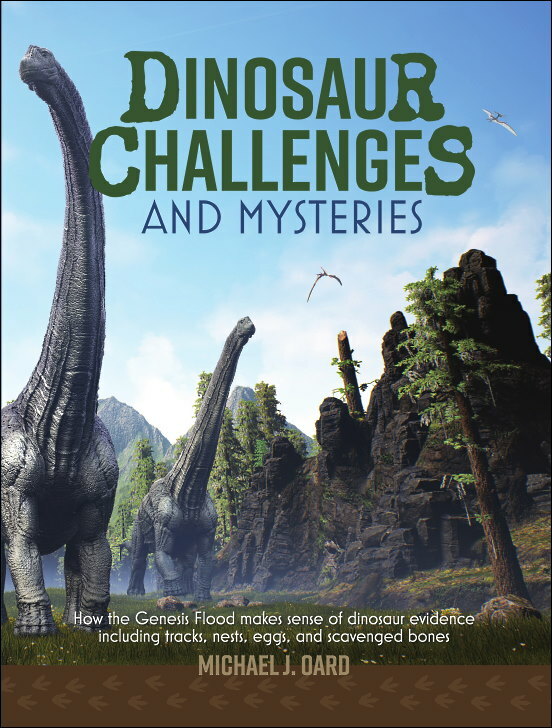 When it came to dinos, there were likely only about 55 kinds that Noah had to look after while the Flood prevailed outside. And he didn’t need to take full-grown dinosaurs, but juveniles (see creation.com/dinogrowth). 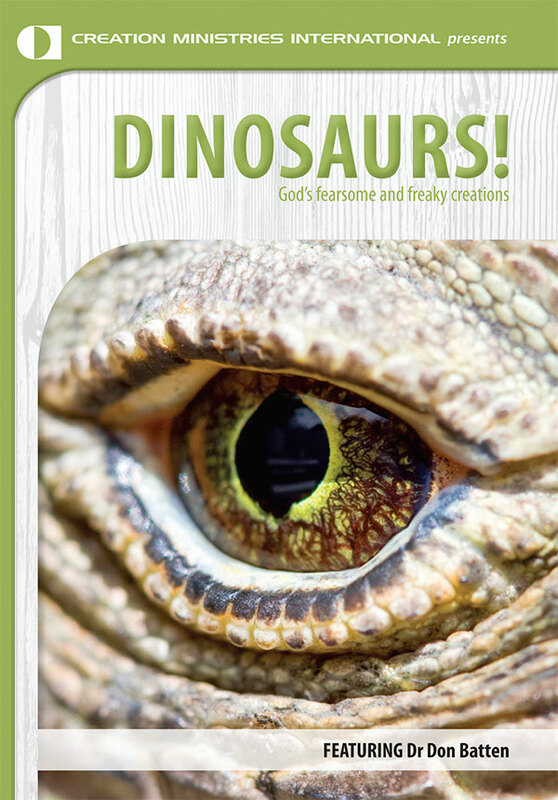 So skeptics who claim Noah couldn’t have fitted all the dinosaurs on board the Ark are wrong. 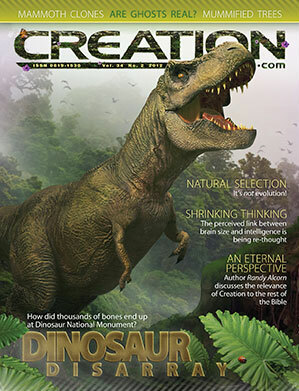 For more on this see Chapter 19 (“What about dinosaurs?”) in The Creation Answers Book, available creation.com/store. Is it time to declutter the dinosaur roster? Science 332:782, 13 May 2011. 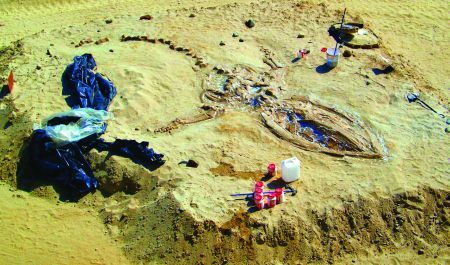 An international team announced in October 2011 that they had found fossils of 80 baleen whales buried in the desert in Chile. Scientists raced against time to document and excavate the bus-sized fossils before local road construction destroyed the site. The remarkably preserved fossils stunned the researchers, who were asking why so many died at once, what buried them so quickly, and why they were so far inland? Chilean desert yields trove of whale fossils, nature.com, 18 November 2011. All Earth life relies on a standard set of 20 amino acids to build proteins, even though there are hundreds available in nature. Researchers recently compared the properties of the standard 20 amino acids to other combinations involving other types of amino acids to see if life is possible using a different set of amino acids. They found that life’s 20 building blocks were not randomly chosen: “We found that chance alone would be extremely unlikely to pick a set of amino acids that outperforms life’s choice,” said Stephen J. Freeland, lead researcher and astrobiologist from the NASA Astrobiology Institute at the University of Hawaii. If not by chance, then how did this set of 20 building blocks arise? 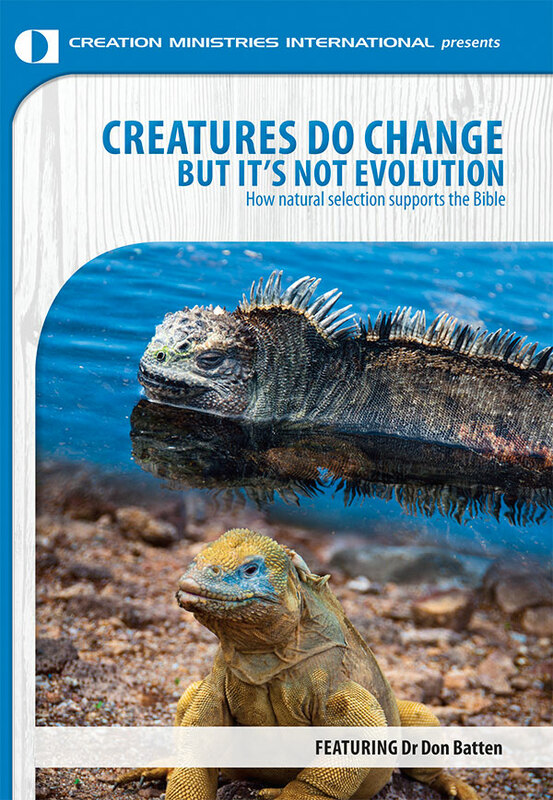 The researchers resort to natural selection as an explanation: “early life on Earth probably used a version of natural selection to choose these amino acids.” This requires organisms that used a different set to be selected against. However, since there are only two minor rare exceptions, these hypothetical replicators must have conveniently all failed to leave offspring, so there is no way to test such a proposal. 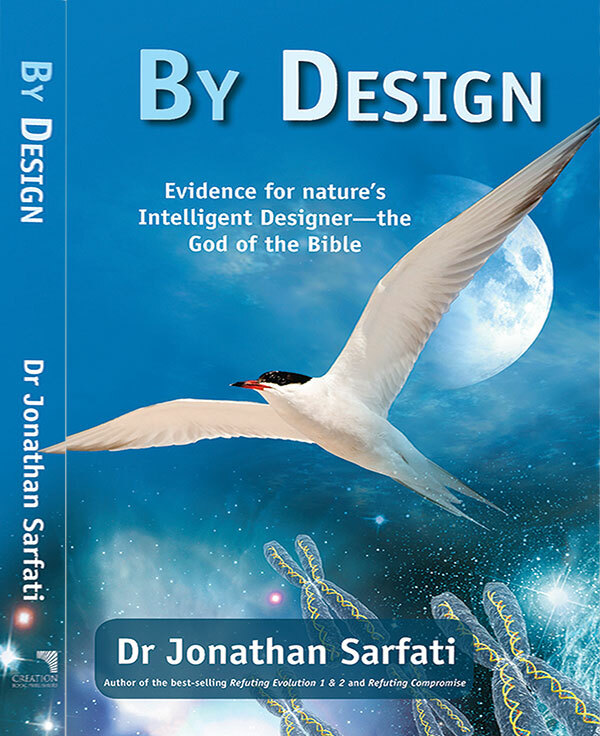 Stripped of such story-telling to preserve a naturalistic worldview, the facts themselves give strong evidence that life was designed. 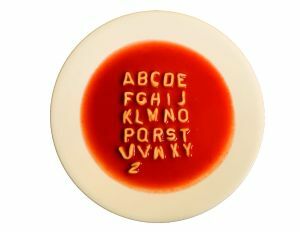 Amino acid alphabet soup, physorg.com, 19 August 2011. Compare creation.com/message.